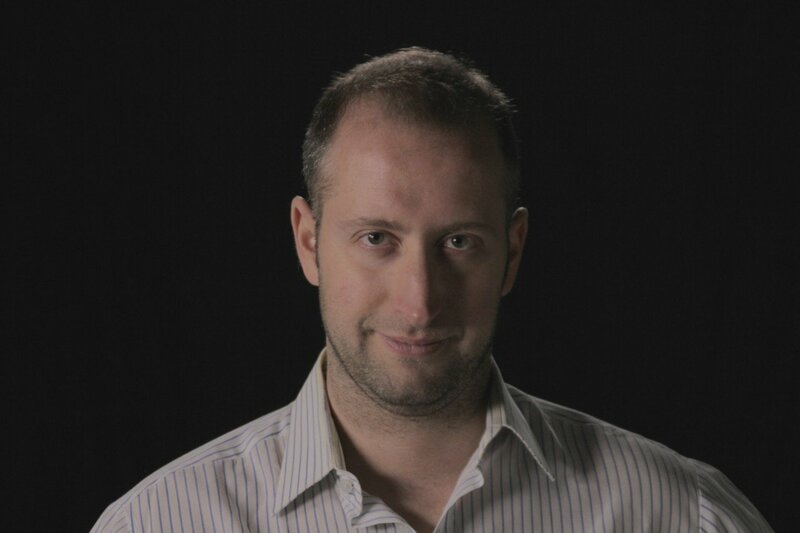 Alexander is currently based in Cyprus working as a freelancer in the area of commercials, cinema and television. He has worked in the film, commercials and media broadcast industry going through different crew positions as a director, assistant director, production manager, camera operator and as a video editor in Los Angeles, New York, Dubai, London, Athens and Nicosia. He has produced and directed two feature films (The Final Payoff and Waiting Room), one TV Series, several shorts, music videos and commercials winning recognition for his work and awards at International Film Festivals. While he was in Los Angeles he worked as a production assistant in Hollywood Production Companies at Lawrence Bender Productions and Kadokawa Picures. 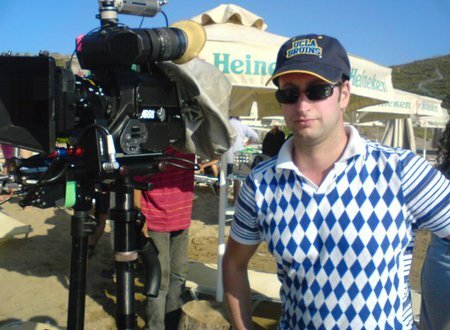 In Dubai he worked in the area of producing commercials at Joy Films. He has a BA from the American College of Greece (Deree College), a certificate in Film Producing from UCLA, a certificate in Film and Television Studies from New York College and a certificate in Film Directing from Iek Akmi (Vocational Training). He is a member of Director's Guild of Greece and Cyprus and also a member at the Union of Cyprus Journalists.